It is common for individuals to feel fatigue as they start to get older. One of the reasons why this happens is because their body does not produce the same amount of hormones as it did when they were younger. Or a person may be dealing with a hormone imbalance. 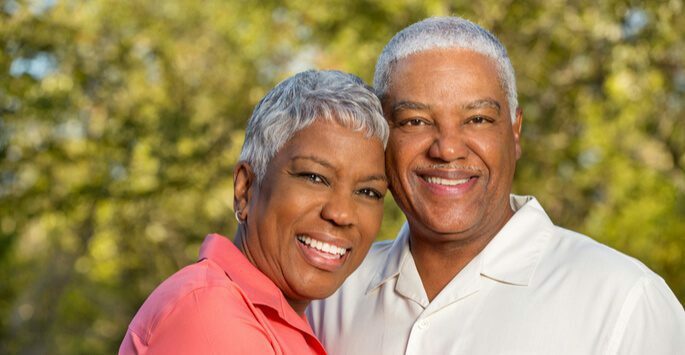 In some cases, it is possible for a person to use bioidentical hormone replacement therapy in order to feel youthful and to have more energy. Before an individual decides that bioidentical hormone replacement therapy is right for them, they need to work closely with a medical professional. The medical professional will ask lots of questions about the person’s health history and the symptoms that they are experiencing. They will likely run several tests to get an accurate idea of the hormone levels in the person’s body. It is only after a person gets an accurate diagnosis that they will be able to benefit from bioidentical hormone replacement therapy. The person needs to know if certain hormone producing glands or organs are not working correctly, if it is simply a matter of the person getting older, or if a person has an underlying health issue. Based on all of this information, the doctor will be able to balance a person’s hormones by prescribing a therapy that is based on their specific needs. This therapy can be designed to help both men and women who have experienced a drop or imbalance in their hormone levels. Women often use this therapy in order to ease the symptoms of menopause. These hormones are man-made. However, they are not like synthetic hormones because they have been derived from plants and are chemically identical to what the human body produces. Some of the most common hormones that are used in these treatments are progesterone, estrogen, and testosterone. They are available through injections, gels, pills, or creams. Bioidentical hormone replacement therapy can be extremely beneficial for individuals who qualify as candidates for it. It has been able to help women to reduce the symptoms they experience during menopause, including mood swings, hot flashes, night sweats, memory loss, sleep issues, and sexual troubles. As a person gets older and they experience hormonal changes, they usually feel tired. Some just associate this with the aging process. However, it is possible for a person to feel youthful no matter their age. The goal is to address the hormones and bring them up to a level where a person will have a healthy amount of energy. If you are looking for a way to feel younger, bioidentical hormone replacement therapy may be just what you need. You are invited to reach out and make an appointment with The Metabolic Institute. At our convenient location in Spokane, WA, our caring team of experienced professionals will be pleased to explain this option in greater detail and answer any questions you may have. Contact us today to set up your consultation – we look forward to speaking with you!